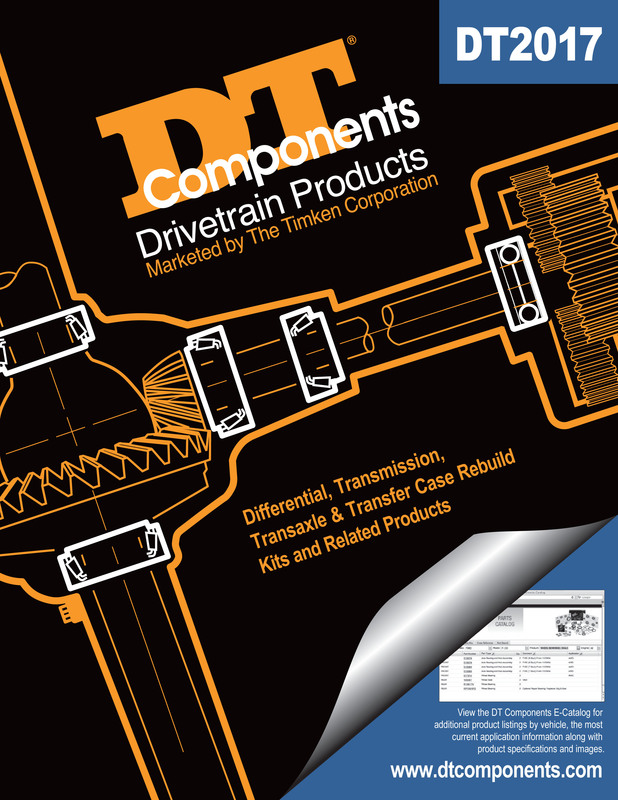 CLICK HERE To Download our DT2017 Product Catalog. 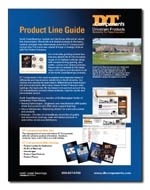 This is a large file and will take some time to download. 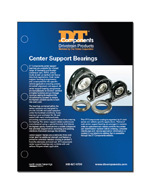 CLICK HERE to download information on our products for our Self-Aligning Center Support Bearing. 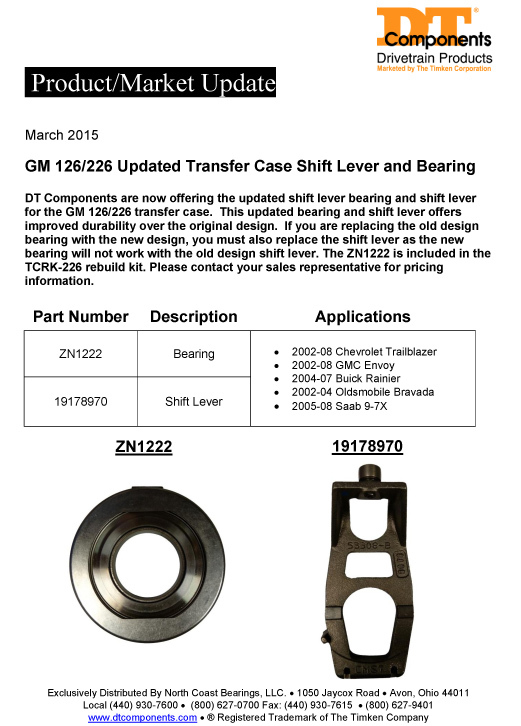 CLICK HERE to download information on our products for our GM 126/226 Updated Transfer Case Shift Lever and Bearing. 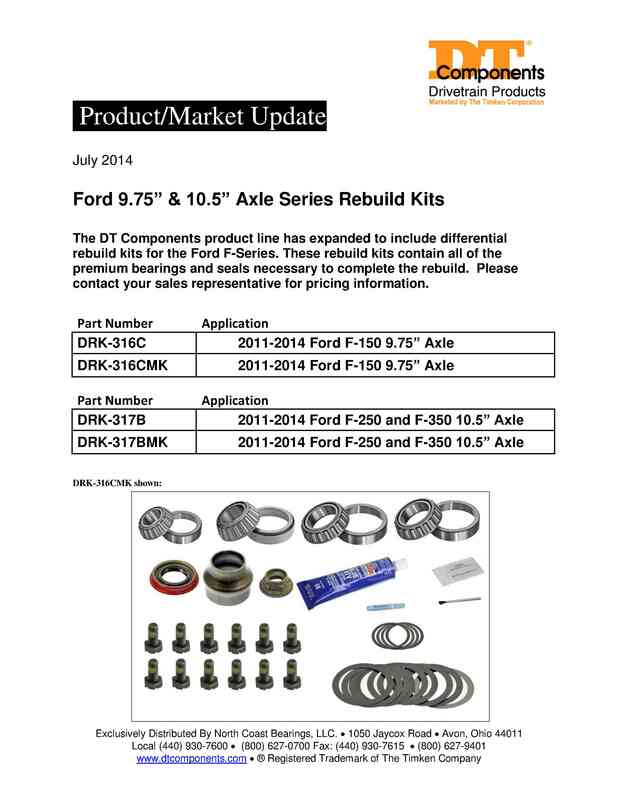 CLICK HERE to download information on our products for our Ford 9.75" and 10.5" Axle Series Rebuild Kits. 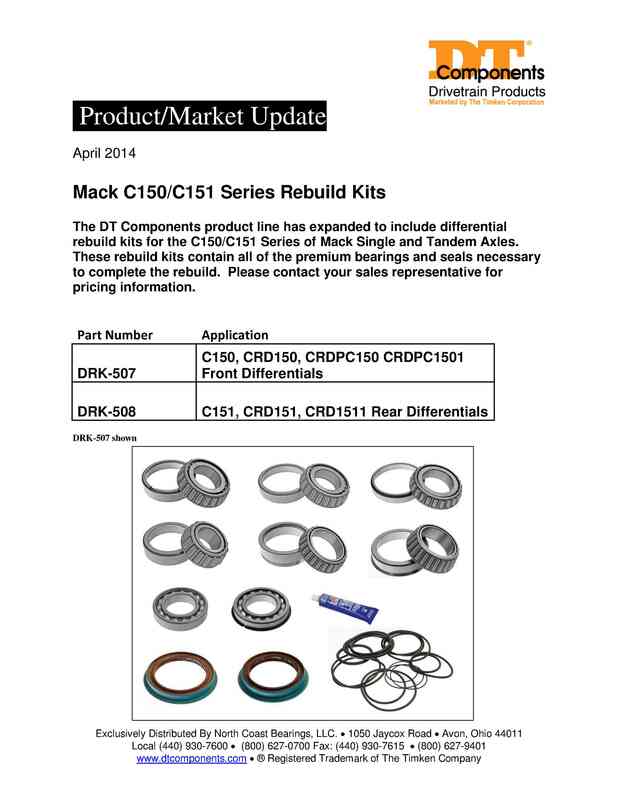 CLICK HERE to download information on our products for our Mack C150/C151 Series Reuild Kits. 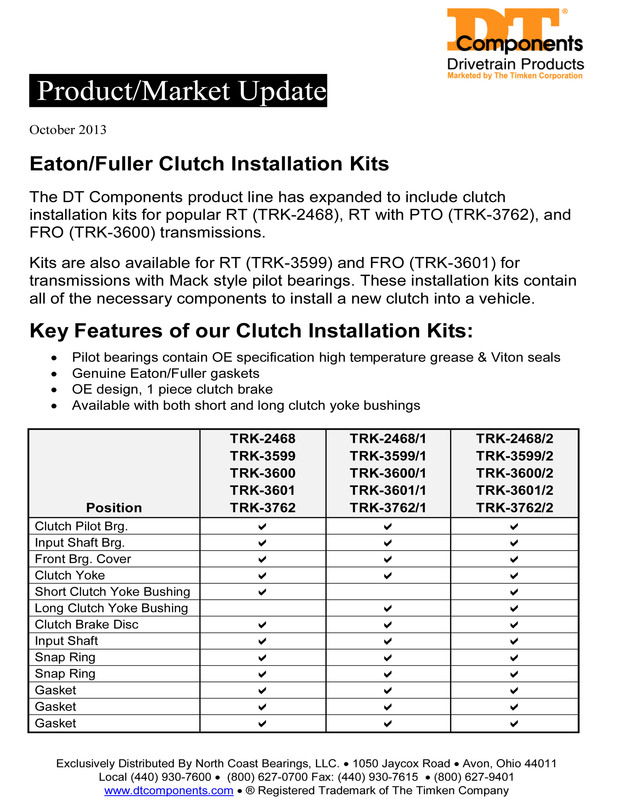 CLICK HERE to download information on our products for our Eaton/Fuller Clutch Installation Kits. 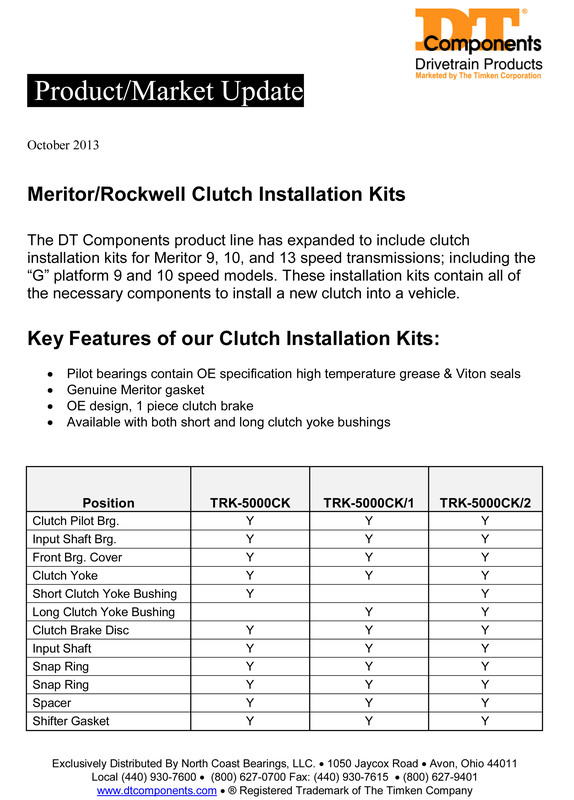 CLICK HERE to download information on our products for Meritor/Rockwell Clutch Installation Kits. 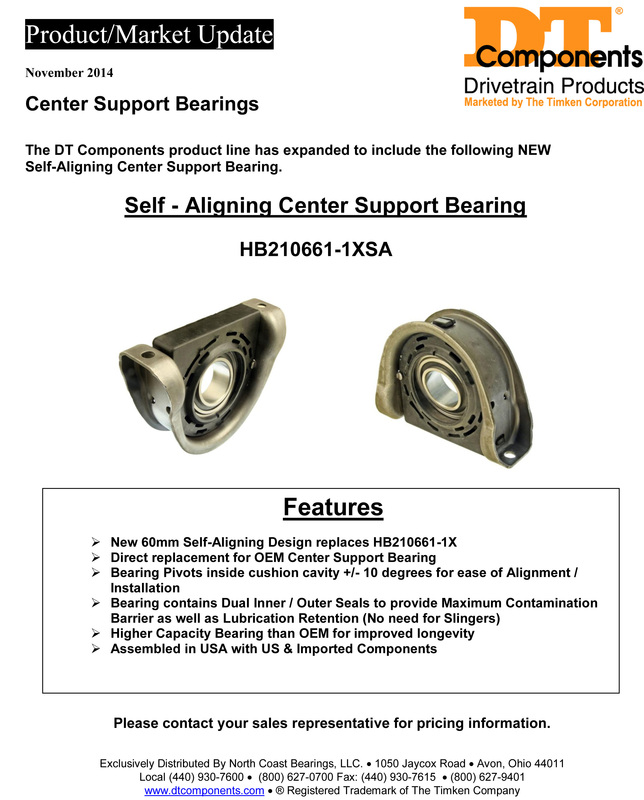 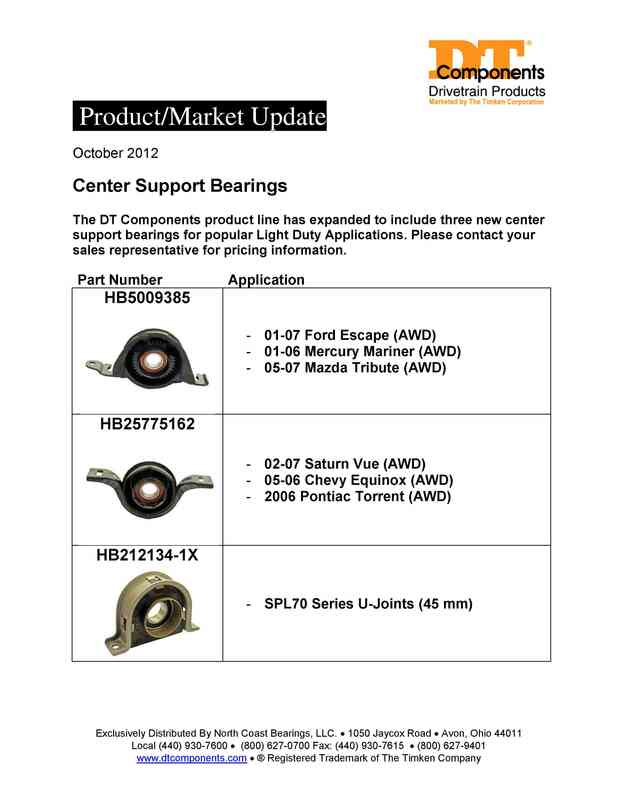 CLICK HERE to download information on our products for Center Support Bearings. 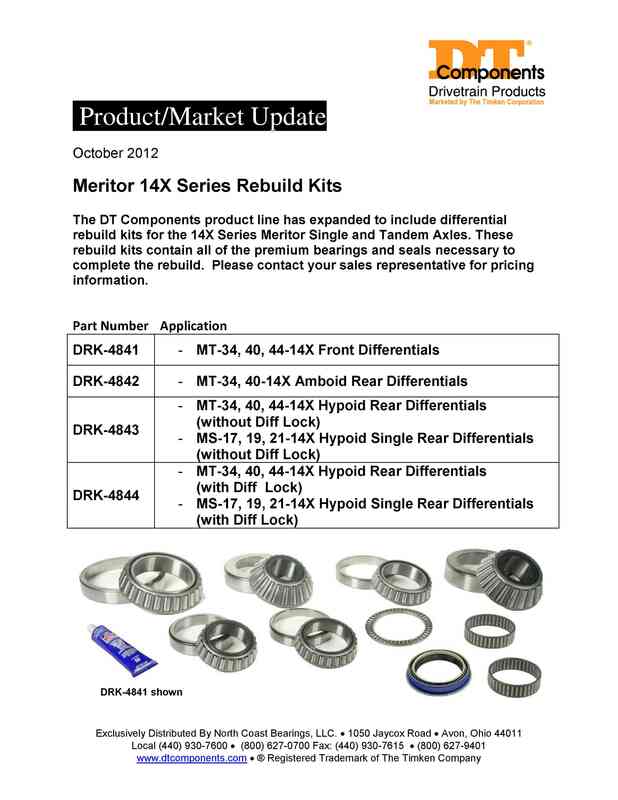 CLICK HERE to download information on our products for Meritor 14X Rebuild Series. 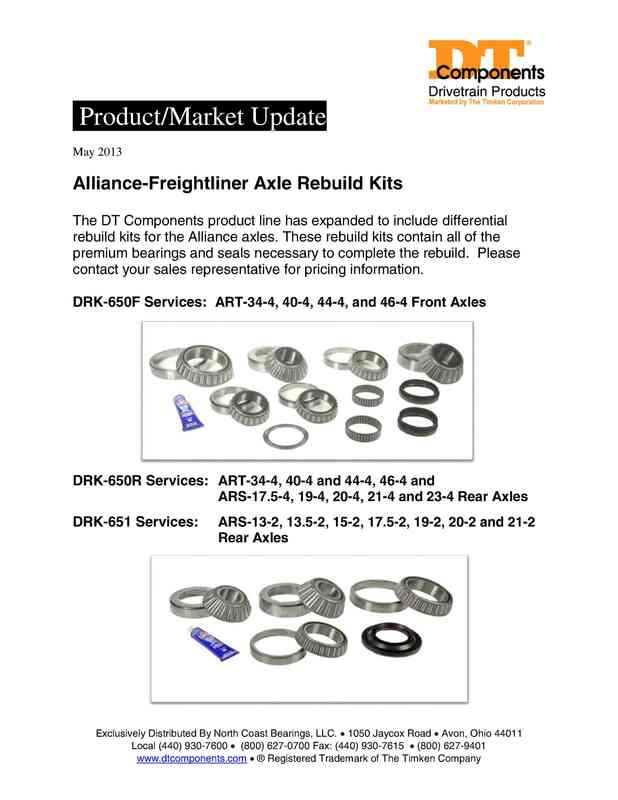 CLICK HERE to download information on our Alliance-Freightliner Axle Rebuild Kits. 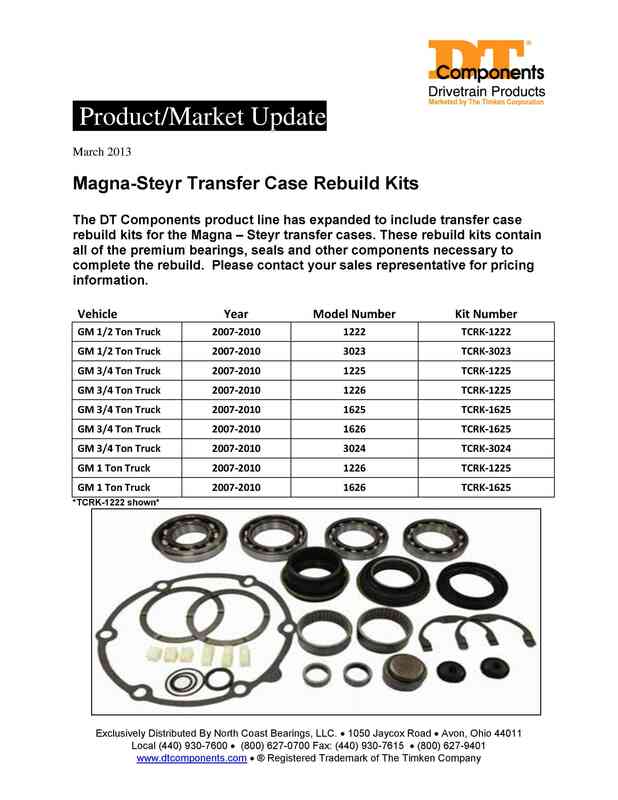 CLICK HERE to download information on our products for our Magna-Steyr Transfer Case Rebuild Kits. 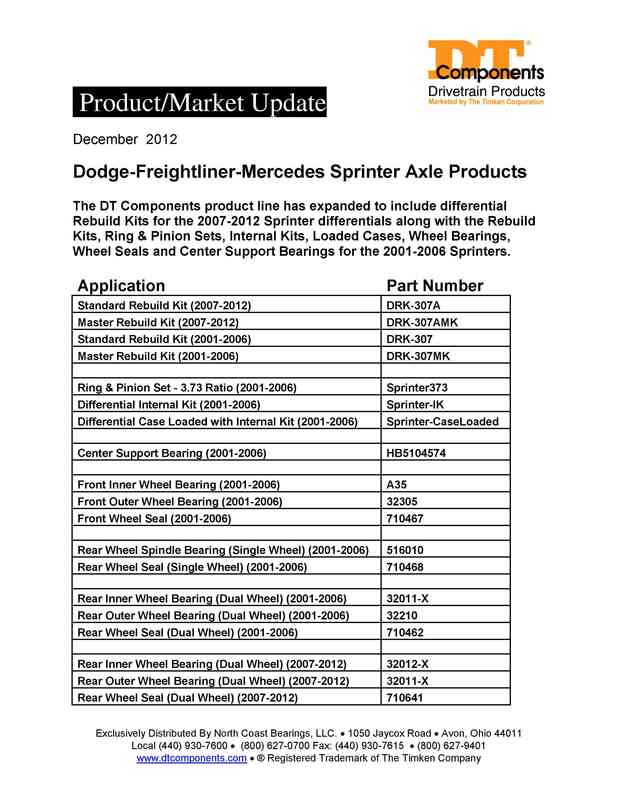 CLICK HERE to download information on our products for our Drodge-Freighliner-Mercesdes Sprinter Axle Products. 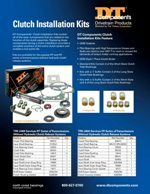 CLICK HERE to download information on our products for Clutch Installation Kits. 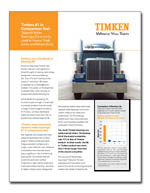 CLICK HERE to download a Flyer of the Timken Bearing Life Study. 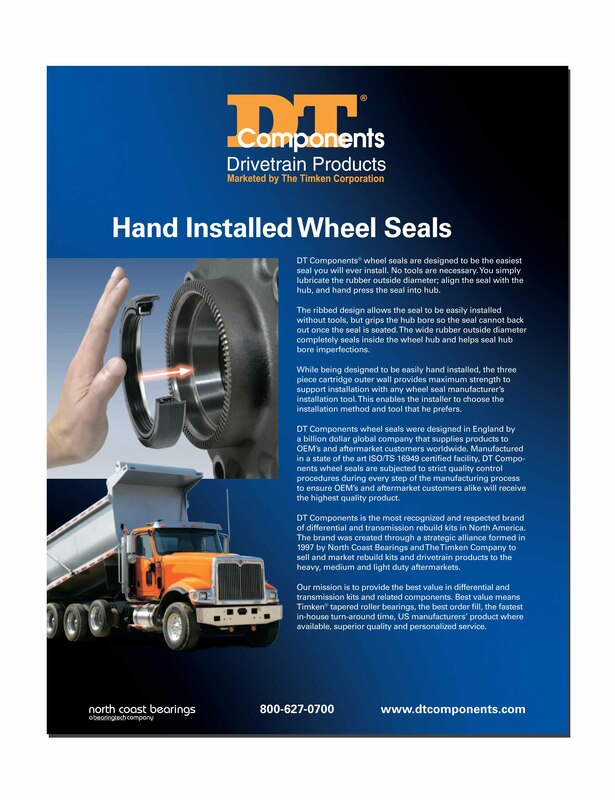 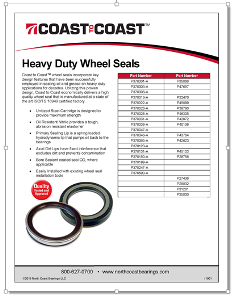 CLICK HERE to download our Hand Installed Wheel Seal Flyer. 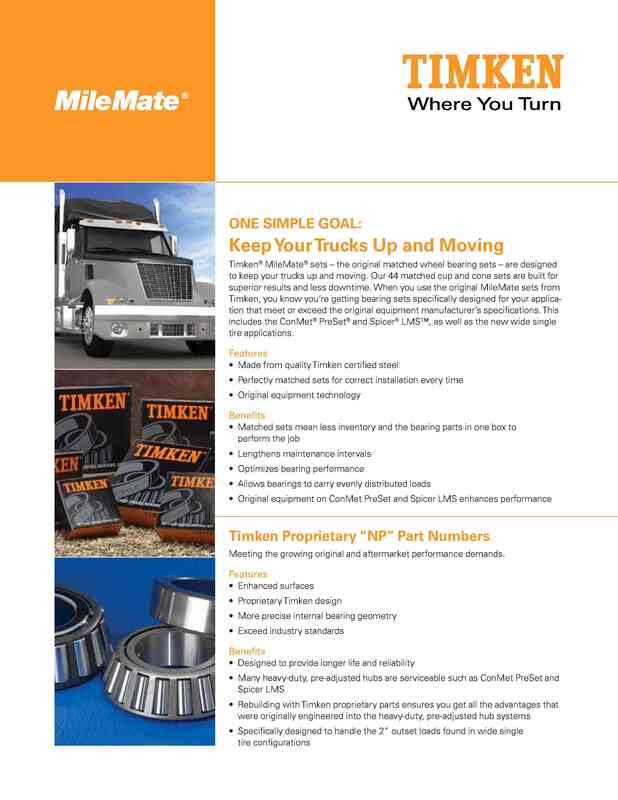 CLICK HERE to download our MileMate Flyer. 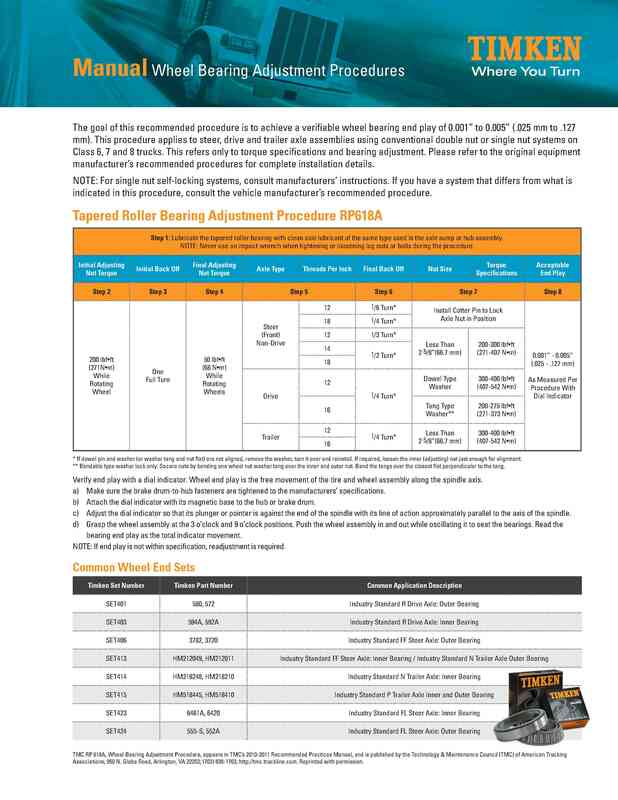 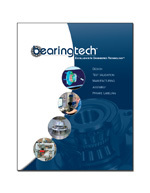 CLICK HERE to download our Manual Wheel Bearing Adjustment Procedures Flyer. 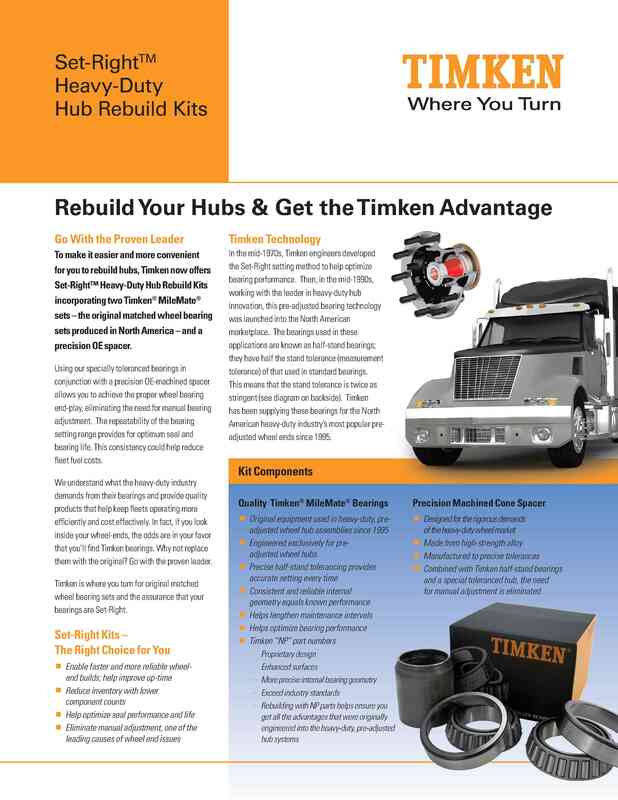 CLICK HERE to download our Set-Right Heavy-Duty Hub Rebuild Kits Flyer. 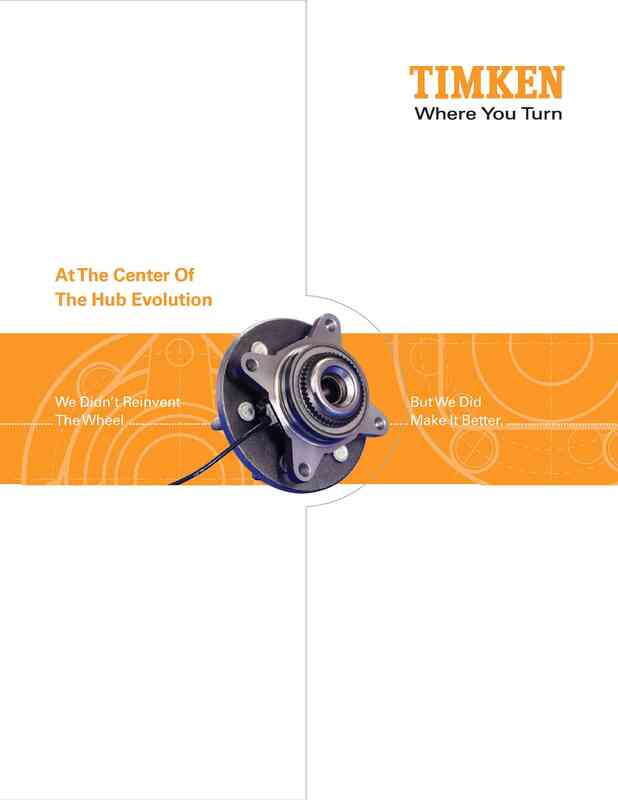 CLICK HERE to download our At The Center Of The Hub Evolution Flyer. 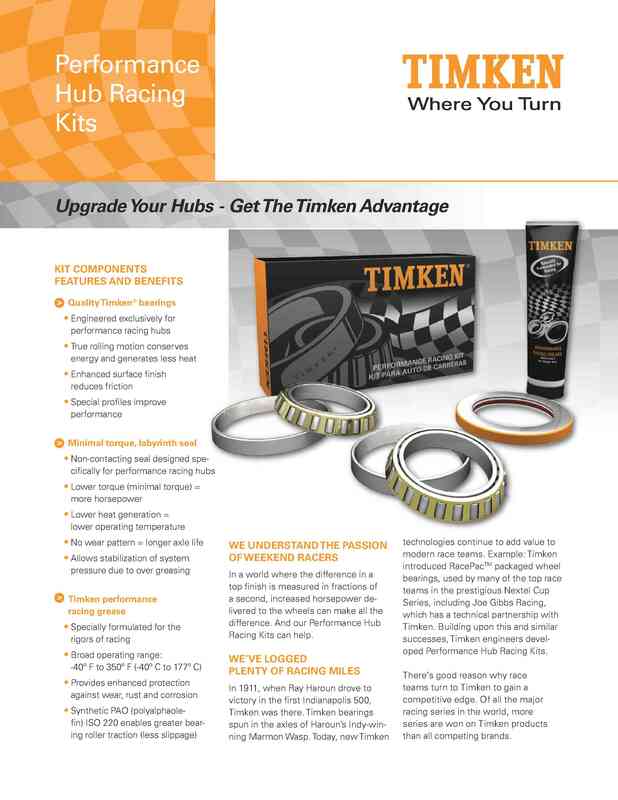 CLICK HERE to download our Performance Hub Racing Kits Flyer. 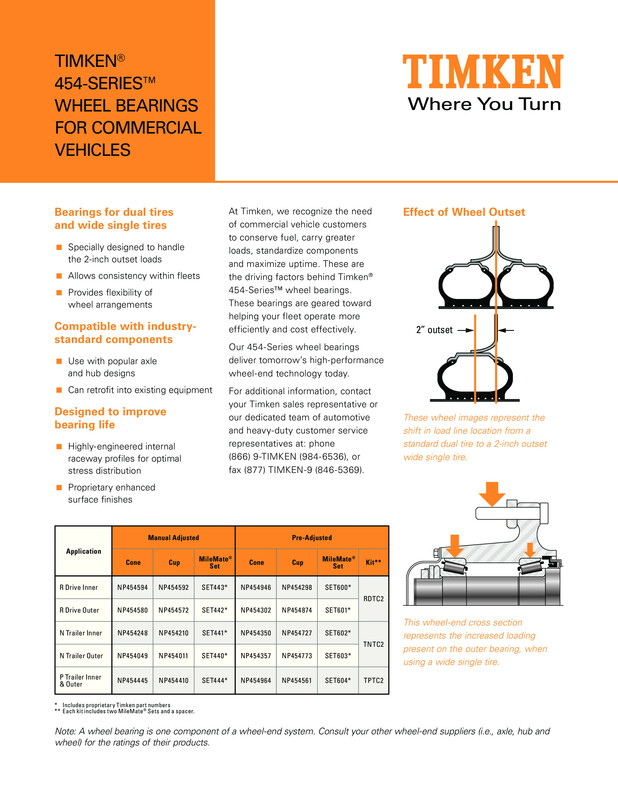 CLICK HERE to download our More than Wheel-End Solutions Flyer. 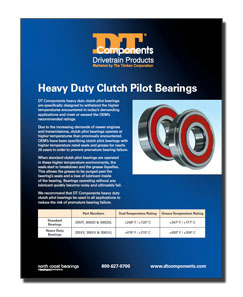 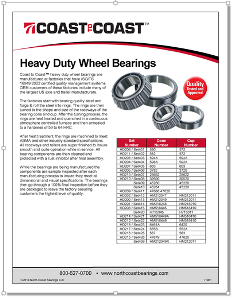 CLICK HERE to download our Heavy Duty Clutch Pilot Bearings Flyer. 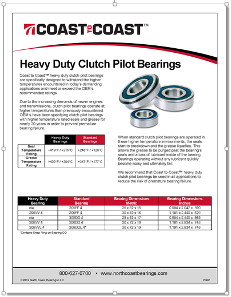 CLICK HERE to download our Precision Wheel Bearing Flyer. 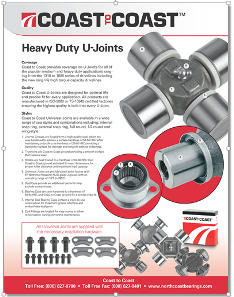 CLICK HERE to download our U-Joint Flyer.